Vibrant Photography that is thoughtfully and genuinely YOU! Thanks for stopping by! I'm Jill Stiffler (used to be Gearhart! *) - a professional wedding photographer serving the Pittsburgh and Indiana communities! I love technology, creativity, and most of all SERVING people! Photography is an amazing outlet for all of those things to come together to make an awesome experience for you, the client. I love giving life, relief, and value to everyone I work with by not just providing a great product, but a great experience from start to finish. Couples will walk away from our first meeting with tons of insight, resources (like a bridal mag stuffed with info! 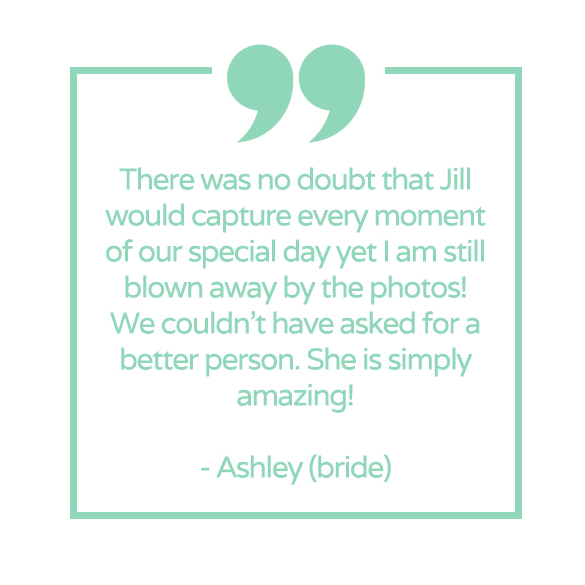 ), and confidence that their wedding will be the very best day that it deserves to be! So many folks I work with comment that their time if front of the camera was enjoyable because of the fun, authentic way I work with and pose you! I have been photographing since 2010, and though I live in Indiana, I am obsessed with Pittsburgh and will happily travel there for you! My husband is a great DJ too and sometimes we get to work weddings together! I love taking fun, colorful photos of families and seniors too, and am known for my vibrant, creative style. Want to know more about me? Click here!